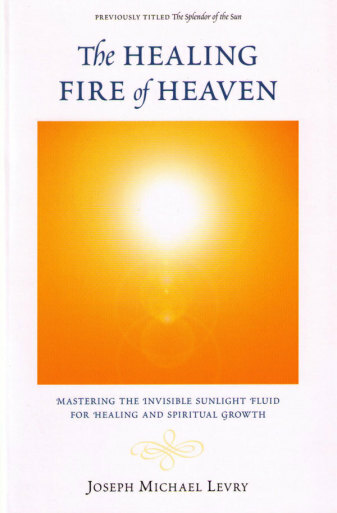 Mastering the Invisible Sunlight Fluid for Healing and Spiritual Growth. Working with the Sun will give you an understanding of the mysteries of life, and reveal to you the splendor of the inner Kabbalah, which bestows upon one the secrets of heaven and earth. It is one of the highest, most potent and effective spiritual systems you can come across on this earth. By working with the Sun you raise your consciousness and establish a spiritual communion with the origin of life, the essence of all things and the primal source of light. It is an initiation to your own essence. Connecting with the Sun will cause your soul to become active and your spiritual powers to become operative, showing clear visible signs in your mind, spirit and physical body. 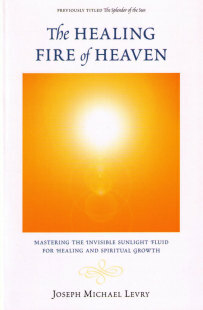 This book will show you practical ways of connecting with the Sun in order to capture its many benefits and blessings.